Whether you are checking us out for the first time or are looking for ways to get connected, we consider it an honor you are here. We are committed to helping you understand what it means to belong to Jesus, grow in your relationship with Him and reach the world with his life-changing message. Our desire is that you would feel welcome here. If we can answer any questions, just let us know! We have relatable and inspirational messages every week. Check out our podcast by clicking on the "Listen" button. 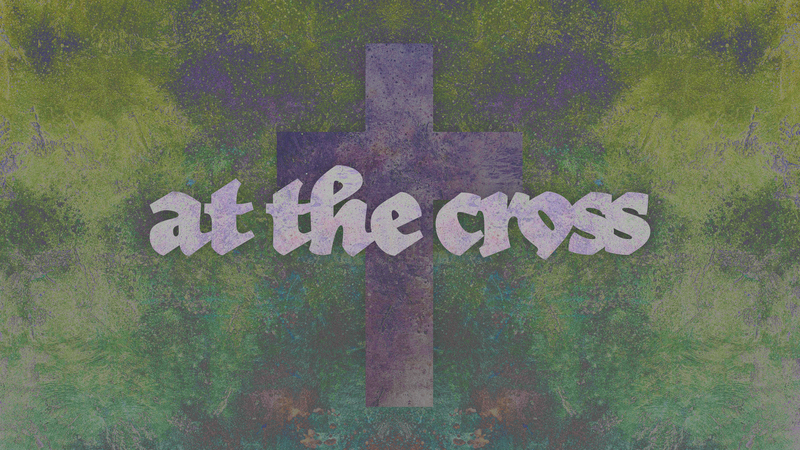 On April 19th we are having a Good Friday Service at 7 PM and on April 21st we are having two identical Easter services at 9 AM and 11 AM. 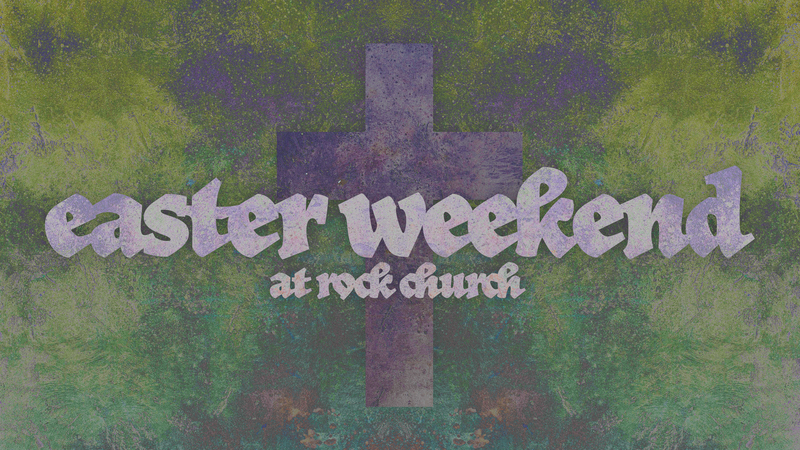 Bring your whole family and join us as we reflect upon and celebrate what Jesus has done for us! For more information, click on the photo to the right. our lead pastor, Angelo Fleece.